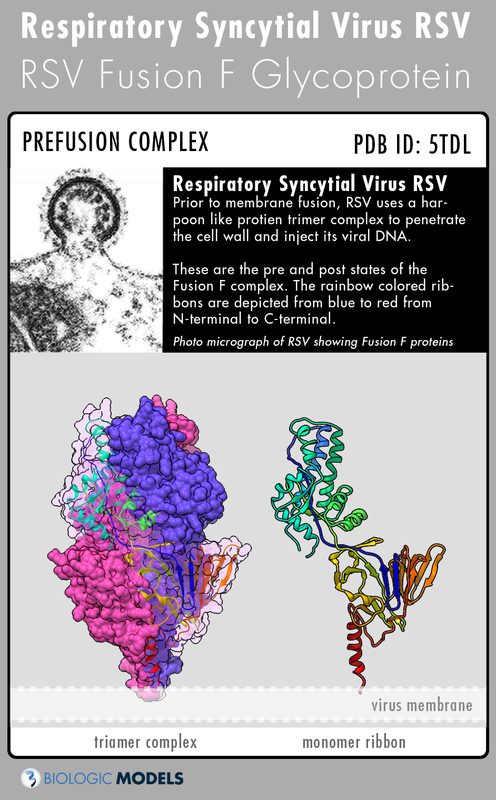 Deadly to newborn babies, the Human Respiratory Syncytial Virus (HSV) is a major cause of lower respiratory tract infection. 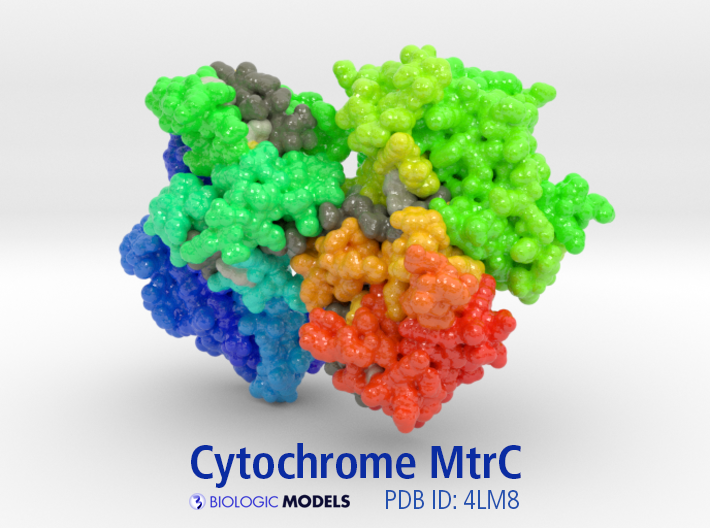 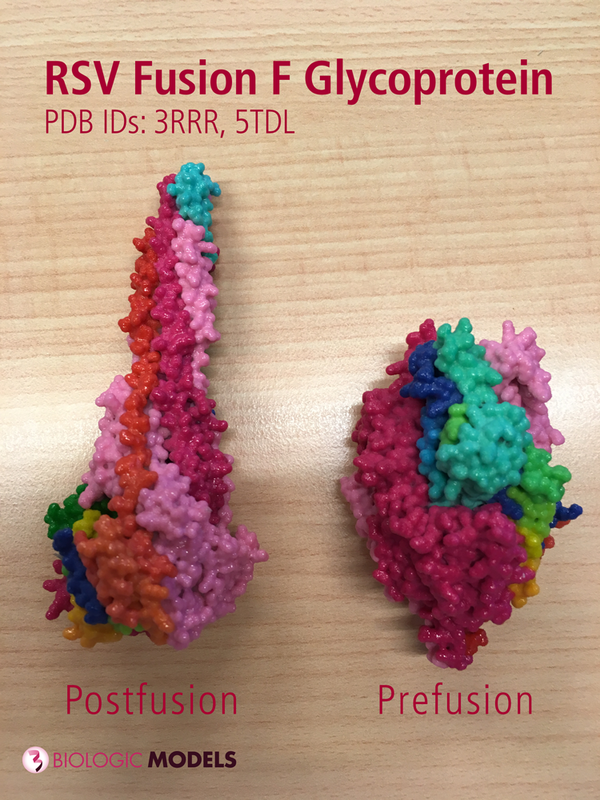 Dynamic structural changes in the Fusion F Glycoprotein reveal and hide binding sites, making targets of new therapies difficult to identify. 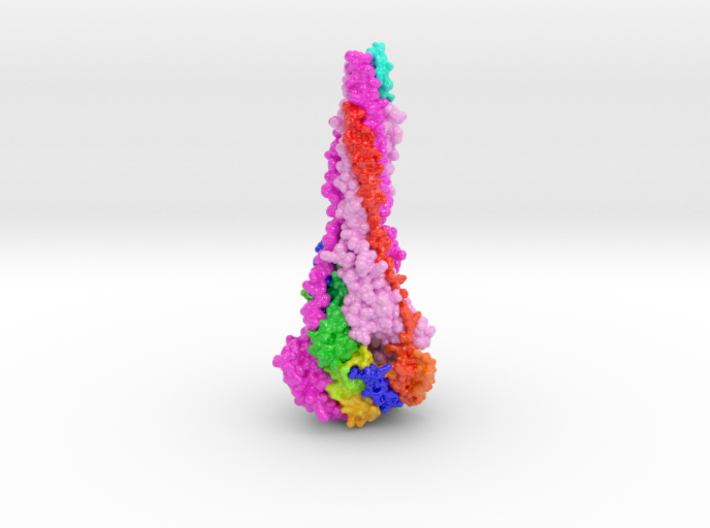 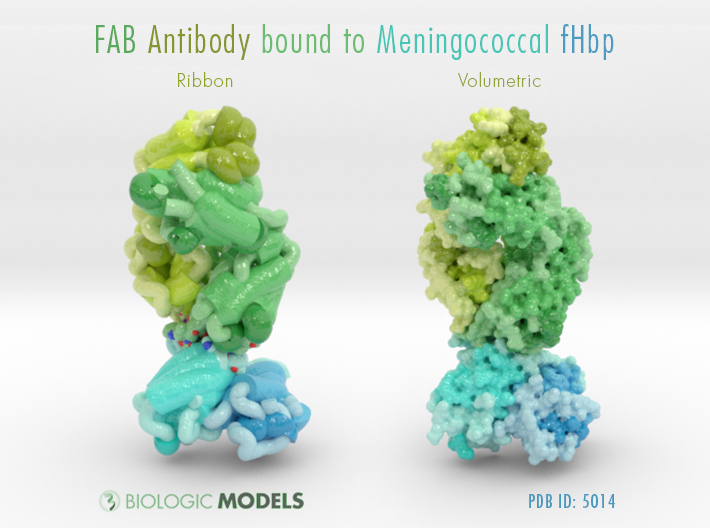 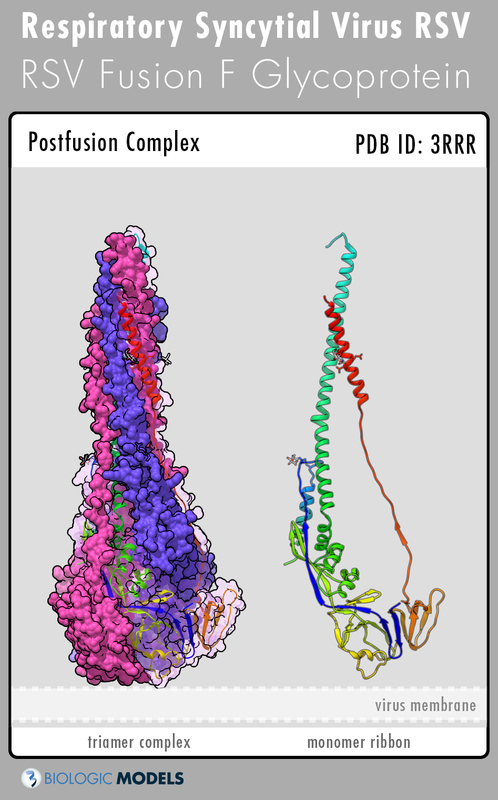 Explore RSV Fusion F Glycoprotein-3RRR and learn more about its Postfusion 3D structure.